It’s been hard to miss the hours of World Rally coverage airing on the Speed Channel lately. In-car footage showing the likes of World Rally factory hotshoes Tommi Makinen and Petter “Hollywood” Solberg hustling their fire-spitting and wastegate-chirping Imprezas down narrow gravel roads is enough to make any Subaru owner want to don a balaclava and speak with a Nordic accent. If you’ve become a true fan, you’re also aware of Subaru’s recent onslaught of the U.S. rally scene. Factory drivers such as Mark Lovell clinched the SCCA’s ProRally Open Class for 2001, while David Higgins—a talented British driver—dominated numerous events in 2002, claiming the title in his AV Sport-prepared WRX. Fighting among these top names are the likes of Paul “Pablo” Eklund, Ralph Kosmides and Pat Richard, racers who have built their own rally teams from the ground up, learning lessons the hard way. With the introduction of the Impreza 2.5 RS—and now the WRX—Subaru owners have become more aware that their cars were designed to scrap it up on forest service roads. 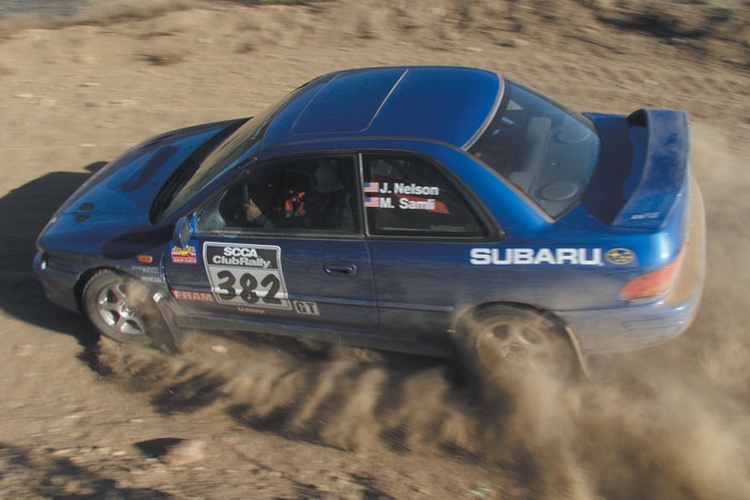 Many owners have even ventured out to local SCCA-sanctioned RallyCross events, where they learn that the advantages of all-wheel drive provide numerous benefits on loose and slippery surfaces. Now that they’re hooked, what’s next for the burgeoning rally driver in all of us? 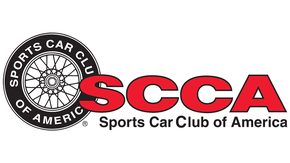 How about the SCCA’s Club and ProRally scene for starters? But first we need to spend a little time discussing the modifications necessary to make our Subarus rally-ready. Despite their excellent design and robust nature, stock Subarus aren’t up to the levels of what a real rally car needs to be in the areas of reliability, safety and durability under extreme conditions. So let’s find out what it takes to convert our daily driver into a gravel-chewing rally beast. No matter what class of racing you want to get involved with, the first step is to read the rules that determine the legality of the car. Each class or category will have a distinct level of car preparation, and understanding these levels is a good way to decide what class would be a good starting point for the driver, car and budget. Thanks to a limited menu of allowable modifications, the most cost-effective class for SCCA ClubRally is Production GT (PGT). 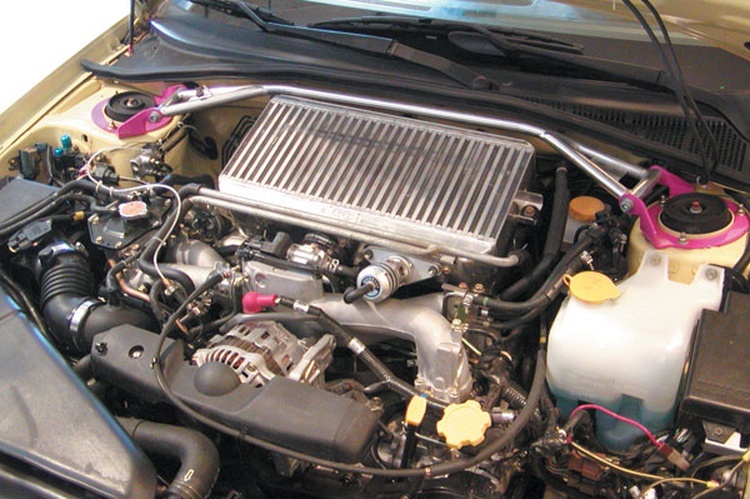 In general, powertrain modifications are limited, helping to keep power levels—and speed—down. Modifications to suspension and braking systems are a bit freer, however, allowing for more robust struts, bushings and brake lines, all in the name of durability. The PGT class is a natural fit for the popular all-wheel-drive Subaru models, including the turbocharged Legacy, 2.2- and 2.5-liter Impreza models, as well as the WRX. 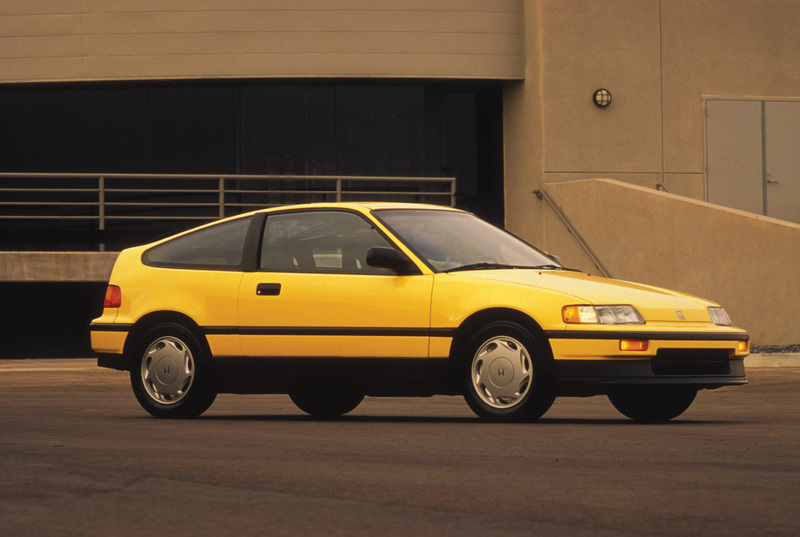 Other popular cars in PGT include the Mitsubishi Eclipse and Galant VR-4, as well as numerous Audi quattro models and the Mazda 323 GTX. Turbocharged cars such as the WRX must use a 32mm inlet restrictor, which ensures a relatively level playing field. If PGT doesn’t present enough of a challenge, Subaru owners can step into the SCCA’s Open Class. As the name implies, the Open Class allows numerous modifications. Preparing a 2.5 RS or WRX for the Open Class provides the opportunity to run with the big dogs, joining the factory teams. However, before jumping to this level, make sure your car—and budget—can handle it. Another popular class for Subarus is the internationally recognized Group N Class. Group N is essentially a production class for late-model, homologated, high-performance factory hotrods such as the Mitsubishi Lancer Evo and Subaru Impreza WRX STi. The restrictive nature of Group N means that, except for the addition of safety items, cars must run as they came off the showroom floor. Since the cost to enter a competitive STi, assuming you can find one, is considerably higher, Group N wouldn’t be the most cost-effective class to start in. The SCCA also offers Production, Group 2 and Group 5 Classes at their Performance Rally events, but these divisions are open only to two-wheel-drive cars. SCCA Performance Rally rules contain strict requirements for safety items, including roll cage construction. It doesn’t matter how much—or how little—power your Subaru has; when you’re flying sideways along a rutted, tree-lined special stage, safety should be the first priority. Kosmides, who claimed the SCCA’s 2002 Group N championship in a Subaru WRX, agrees with Eklund when it comes to safety being the first priority. Starting off with a strong racing seat for both driver and navigator should be the first step. “Buy the absolute best seats you can afford,” he advises. 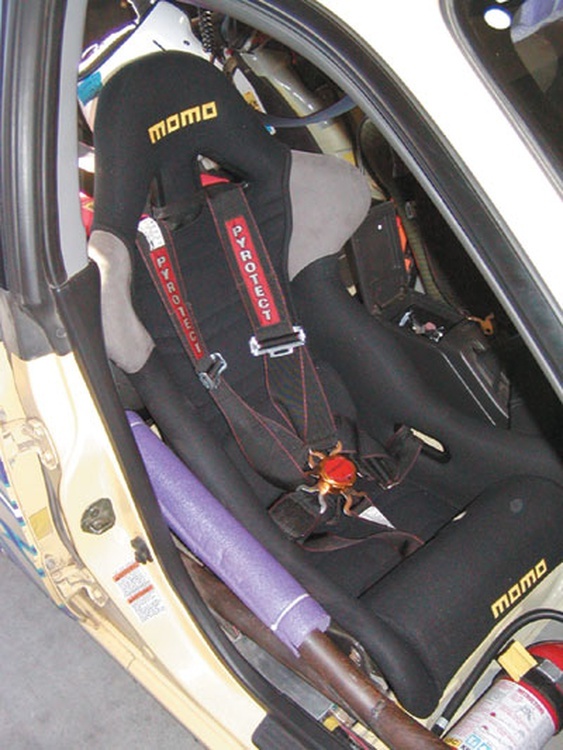 There are numerous manufacturers of racing seats, which are typically made from fiberglass or tubular steel. 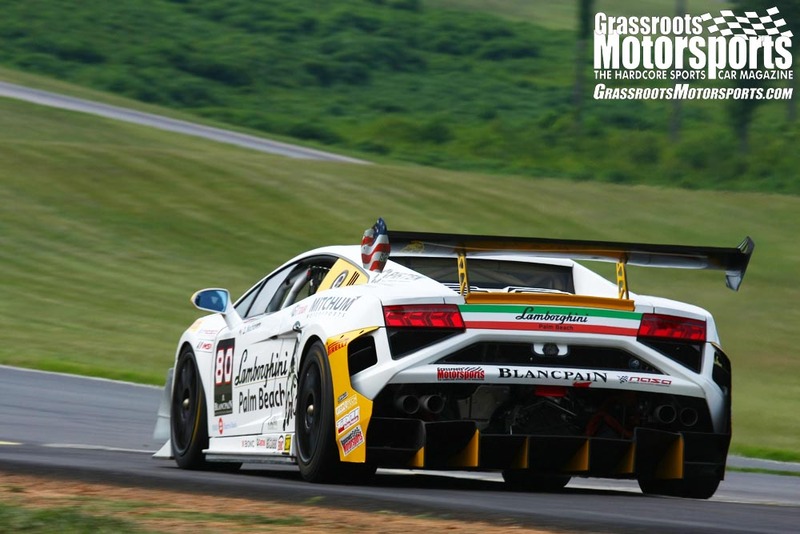 Several manufacturers, however, offer even stronger, lighter seats formed from carbon fiber and Kevlar. No matter the construction, make sure the seat is properly mounted to the car using high-grade fasteners that resist corrosion. When mounting safety equipment, don’t forget to consult the SCCA rulebook for the expected standards. A properly mounted, secure harness is critical for rally drivers and navigators, as rally stages by nature are filled with dips, bumps and even the occasional jump. The SCCA requires either a five-point (for upright seating positions) or six-point (for reclined seating positions) harness, which must feature three-inch-wide lap and shoulder belts plus two-inch-wide antisubmarine belts. Buckles must be of the metal-to-metal quick-release type, and all mounting hardware must be 3/8-inch diameter SAE Grade 5 or better. Next on the list should be a legal helmet. Current rules dictate a Snell SA95 rating or higher, but an SA2000 rated helmet will soon be required. Helmets may also meet SFI, FIA BS6658-85 Type A and European E22-02 standards. Participants spend a lot of time wearing a helmet; so don’t just pick one out because its colors match the paint scheme of your car. Make sure it fits. If you plan on using an intercom system in the car—it helps overcome exhaust and road noise—make sure the helmet is capable of supporting the extra equipment. A driving suit and gloves are other necessary items. Current SCCA regulations dictate that driving suits must be either FIA or SFI 3-2A/1 rated or higher. 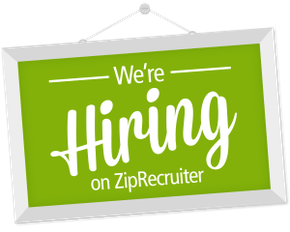 If the suit is not rated, fireproof underwear must be worn with SFI 3-2A/1 suits. Speaking of SCCA requirements, a stout roll cage is a must. 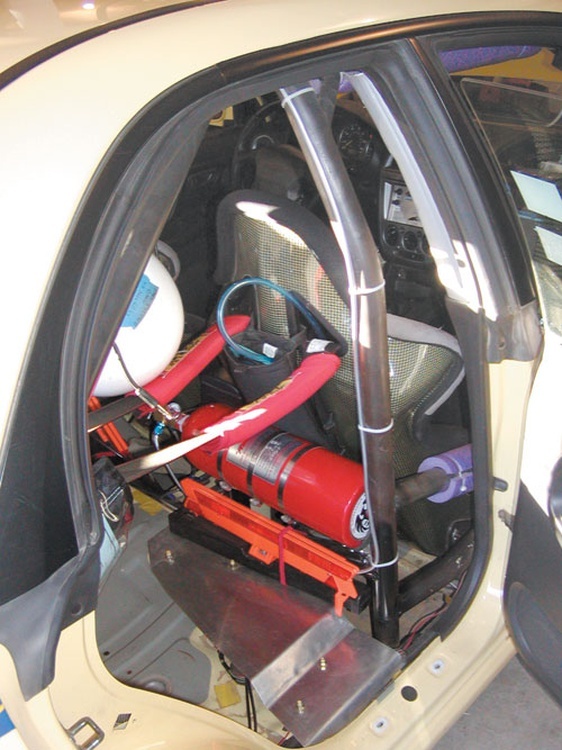 The SCCA recommends that FIA-specification roll cages be used; however, a constructed roll cage may be substituted as long as it follows the SCCA’s minimum specifications for roll-bar tubing diameter, wall thickness and construction techniques. “I’m a believer in professionally built, welded-in cages,” Kosmides says. A proper fire-extinguishing system is also a must. At minimum, two dry chemical or Halon fire extinguishers of at least 10 B-C UL rating must be mounted securely in the car by using all-metal brackets. Four churning rally tires can literally blast the underside of the car with gravel, so some sort of protection is required. 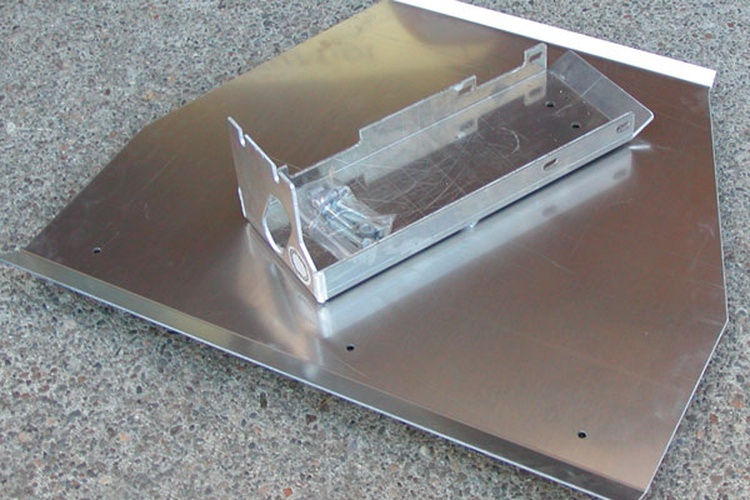 Form-fitting skidplates are available from several manufacturers. Protecting the occupants is important, but the car needs a little defense, too, as rallies are rarely run on smooth, gentle roads. Remember, this is an extreme sport. Sharp rocks thrown from behind a churning rally tire can wreak havoc underneath a car, while other items like tree stumps and branches can be equally unfriendly to vital components such as oil pans, fuel tanks and rear differentials. For Subaru owners wanting a simpler bolt-on approach, Eklund’s Primitive Enterprises has designed several skidplates for various models of Subarus, including the naturally aspirated Impreza, Legacy and the WRX. The company’s Full Body Armor package for the front and rear Impreza differentials costs about $300 (exact cost depends on the thickness of the aluminum used), while individual skid plates for the center differential, oil pan and the like carry retail prices in the $95 to $235 range. “We’re big when it comes to underbody protection,” Eklund says. Mudflaps are a staple for any serious rally car, as they help to keep mud, rocks and road grime from fouling rocker panels and bottoms of doors, not to mention camera-toting spectators. For the Subaru owner willing to spend a little time in the shop to keep costs down, mudflaps can be constructed out of 1/8- to 3/16-inch-thick high-density polyurethane. Most rally cars have a host of impressive looking—and expensive—driving lights up front for night stages. StonGard protective shielding can be cut to fit any size and shape of light, and will help to prevent a fast-moving rock from knocking out your candlepower. Rally events can be brutal to suspension components, so generally speaking, beefier is better. Improved performance and durability are two important factors when it comes to upgrading suspension components for the abusive nature of rallying. As usual, there are several different options for the wannabe Subaru racer, with performance and durability increasing proportionally with cost. For the part-time racer competing in occasional ClubRally or RallyCross events, a set of KYB AGX struts or Koni single-adjustable inserts are known to last under moderate duty on Legacy, Impreza and WRX models. Both units offer damping adjustments and are relatively inexpensive when it comes to aftermarket struts, but they aren’t really designed for the severe punishment a rally throws out. Popular springs for the budget-minded Subaru rally ace are as close as a local salvage yard and can be found inside the fenders of Legacy Outback and the Impreza-based Outback Sport models. These springs will increase the ride height of a Legacy or Impreza roughly 3/4- to 11/2-inches, depending on the specific model. Another interesting solution for the KYB and Koni struts is to adapt Ground Control coil-over kits, which readily accept standard 2.5-inch diameter coil springs. When it comes to serious rally-grade struts for Subarus, there seems to be one consistent answer: DMS. 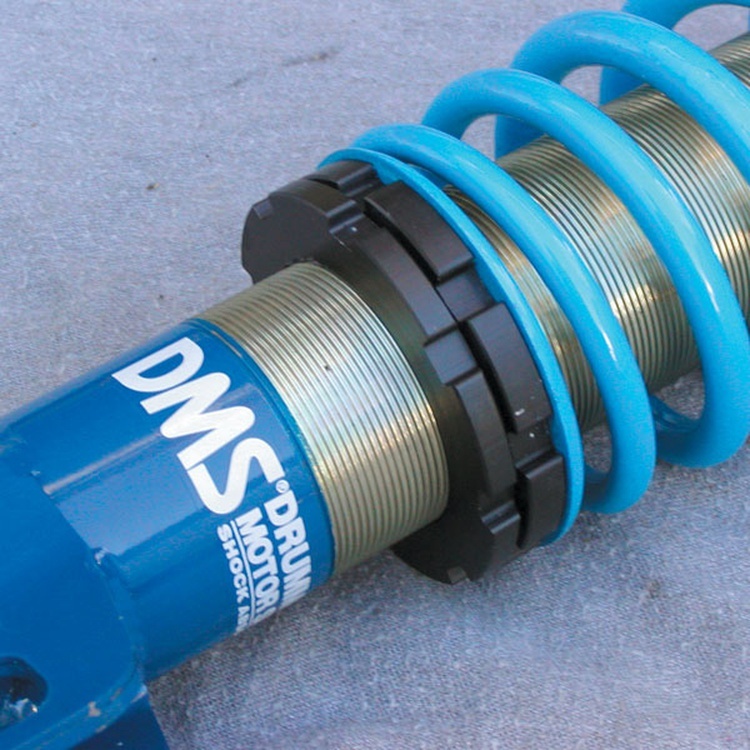 Drummond Motor Sport offers several different levels of replacement struts for Subarus, including the popular DMS40—intended for street use only—and the even headier DMS50 Giants, named for their huge 50mm strut piston. Both units feature adjustable damping as well as adjustable ride height. Beware though, with a price tag approaching $3000, high-end struts like the DMS50 can put a serious hole in your budget. Chassis bracing also plays a key role in rallying, even though a proper roll cage should eliminate much of the chassis flex inherent in the Legacy and Impreza models. At minimum, a front and rear strut-tower brace will help to keep the strut towers from flexing under heavy landings or serious tarmac cornering. As rally events don’t always feature brake markers, being able to stop on a dime—repeatedly—can be important for both safety and performance. Luckily, Subaru brakes, at least those on late-model Imprezas and Legacys, are pretty decent from the factory, which is a good thing, as current PGT rules place heavy restrictions on braking system modifications. With a bit of attention paid to selecting the proper pads, upgrading the brake flex lines and keeping the system topped off with fresh brake fluid, you shouldn’t run into (literally) any problems because of a lack of stopping power. 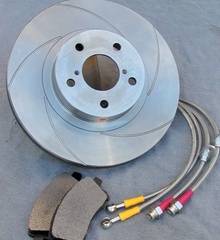 Among rally drivers, there are numerous brake pad choices for Subarus. The most popular include PBR’s MetalMaster, EBC’s Green and Red Stuff, and Pagid Blues. All of these pads offer better initial bite compared to stock pads and resist fading under extreme use. From both a performance and durability standpoint, another important modification is the use of steel braided flex lines over the original rubber pieces. Steel braided lines help to resist swelling under heavy brake use, thus maintaining a firmer brake pedal, and the tough stainless steel sheathing protects the line from cuts and nicks. Rally events take place day or night, sunshine or rain, and the fastest and easiest way to improve your vision when hurtling down dark and dusty rally roads is to replace the 60/55 watt H4 halogen headlamp bulbs with high-powered—and off-road legal only—bulbs from companies like PIAA and Sylvania. For 2.5 RS and WRX owners, higher-wattage replacement H3 bulbs can be found for the factory fog lights but have been known to discolor the lens’ reflector. For serious nighttime lighting, invest in some driving lights from companies like Hella and PIAA. Simple light bars can be fabricated from stock steel or aluminum, or specially fabricated light pods—mimicking the factory Subaru offerings—can be sourced through companies like AV Sport and Primitive Enterprises. To help keep speeds down, PGT cars are limited to very few power-producing modifications. Still, there are things that can be done legally to increase horsepower. According to PGT rules, intake systems must retain the stock air filter housing and use an OEM specification air filter, although any plastic ducting on the inlet side of the air filter housing may be replaced or removed. For turbo cars like the WRX, a 32mm air inlet restrictor must be placed within 50mm of the turbocharger housing’s inlet. All other engine mechanicals, such as the cams, valves, pistons and turbocharger, if so equipped, must remain stock. On the exhaust side, stock exhaust manifolds and a working catalytic converter must be retained. The exhaust is essentially free after that, provided it meets the SCCA’s sound limits. In the Open Class, the only strict engine regulation aimed at keeping power levels down is the requirement for turbocharged all-wheel-drive cars to use a 40mm-diameter air inlet restrictor. That’s really it. Owners of turbocharged Legacys, 2.5 RS Imprezas and WRXs can literally have a free hand when it comes to engine mechanicals, dictated only by the depth of their pockets and the beefiness of their transmissions. And speaking of transmissions, this is one item that has proven to be a weak point—literally—with Subarus. In PGT, transmissions must retain all stock components and final drive ratios, which means second gears are prone to damage if they aren’t treated gently. “Even stock horsepower WRXs can take out a transmission,” explains Eklund, who has made his fair share of transmission swaps over the course of the past few seasons. Open class cars can benefit from the fitment of beefy STi transmissions. Rally car preparation can be a daunting task. Often, the amount of resources required to tackle the task of building up a competitive Subaru is underestimated, leading to dozens of unfinished projects filling workshops across the country. But if you focus on the absolutely necessary items—safety and durability—speed will come naturally, after some time behind the wheel. Practice, practice, practice rings very loudly in rallying. Once you get that stick time behind the pedals, learning what it takes to become a top-flight rally ace, maybe you’ll be battling for a seat with the Subaru WRC team. Rumor has it Tommi Makinen is retiring soon. To survive at punishing events, a tire must be able to claw through mile after mile of sharp rocks without puncturing a sidewall or throwing its tread. A tire designed with a stiff sidewall and big, beefy tread blocks is what you’re after, and in most cases a purebred rally tire is the best solution. For the rally racer on a budget, there are a few low-cost alternatives to rally tires. Old-school mud and snow tires as offered by companies like Cooper and Kelly feature stiff sidewalls and deep, self-cleaning tread blocks. These tires will hold up under moderate service, and would make a great choice for the occasional club event. Popular sizes include 185/70R15, 195/65R15 and 205/55R16, the latter a popular size for 2.5 RS and WRX owners using stock 16-inch diameter wheels. However, if you’re serious about competing at the club and pro level, you’ll need to invest in a set of rally tires, as offered by companies like Silverstone, Michelin, Kumho, Yokohama and Pirelli. Popular rally tire sizes for Subarus include the 16/62-15 and 16/64-15. Rally tire size designations can look odd at first, but they’re easy to decipher. The first number corresponds to the tire’s width at the contact patch in centimeters; the second number refers to the tire’s overall diameter in centimeters; and the last number is the wheel diameter in inches. Kumho has recently introduced a rally tire—the ECSTA R700—that offers a low-cost solution for the budget-minded competitor. (Figure less than $90 per Kumho vs. $100 to $150 or so for other brands.) Reports from the field indicate that the tire offers good performance and durability, at the expense of tire life, due to its soft compound. Silverstone offers several different tread patterns, including a tarmac specific tire that features a DOT rating. The tire has enjoyed good success recently, especially on the West Coast. 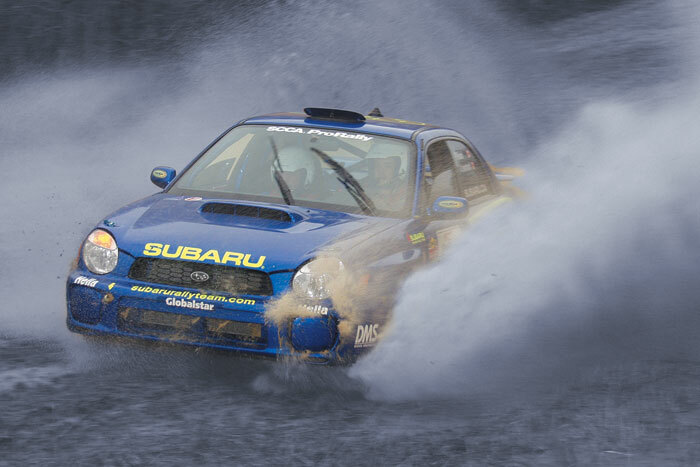 Michelin, Pirelli and Yokohama offer countless tread patterns, compounds and sizes suitable for Subarus. Thanks to their ties to the Prodrive team, Michelin and Pirelli can offer a Subaru driver the biggest foundation when it comes to selecting the correct compound and air pressure settings for each stage. Another added bonus is that many of the top-funded rally teams often sell their tires after a few stages. With a bit of scrounging, a budget-minded team could benefit from such leftovers. Although not considered as expendable as tires, rally wheels catch a lot of hell and need to be equally strong and resilient. Luckily, owners of early Subarus—namely Legacy and 2.2- and 2.5-liter Impreza models—can benefit from a bit of sleuthing at local wrecking yards. Stock aluminum wheels, as offered on countless Impreza and Legacy models, make great rally wheels. They are relatively strong and light, and don’t look too bad, either. WRX owners aren’t so lucky, as the same big diameter brakes that haul their ride in from silly speeds make fitting 15-inch wheels difficult. Stock Subaru 15-inch wheels won’t fit over the calipers, and nobody makes an affordable 16-inch diameter rally tire. This is where wheel companies like Compomotive and Speedline come in with their aftermarket offerings for the WRX. And those WRX teams scouting for a low-buck wheel solution may want to check out Primitive Enterprises, which offers factory takeoffs for $114 each. Assuming you have any budget left after getting your car outfitted with the necessary safety, durability and performance upgrades, it’s time to look at all the extra expenses that will crop up before, during and after an event. The first question you should ask yourself is this: How many friends do I have? Even a low-budget team will need a small support staff: people to help change the tires, keep the car clean and full of fluids, make any necessary repairs between stages and so on. If you plan on running only a limited number of events each year, friends and family make great crewmembers. For the more serious Subaru racers, the task of recruiting a support crew for faraway events can be helped by Internet forums such as those at the North American Subaru Impreza Owners Club (www.nasioc.com) and RS25.com, which are full of avid owners ready to pitch in and get their hands dirty. Another budget breaker that needs to be considered is a proper tow vehicle—in the form of a service van or truck—and a trailer. It will be rare to have a Club or ProRally event right in your backyard, so you’ll need a way to get your car and gear to and from the event. If you’re handy with a wrench and consider your own time free, then the necessary procedures before and after every rally will be a lot easier to keep on top of—things like inspecting and changing the brake pads, changing the fluids in the engine, transmission, and differentials, and keeping the coolant system and brake system topped up and bled. Rally cars will also accumulate an amazing amount of grime and grunge underneath and inside the car, so invest in a good pressure washer and vacuum, too.